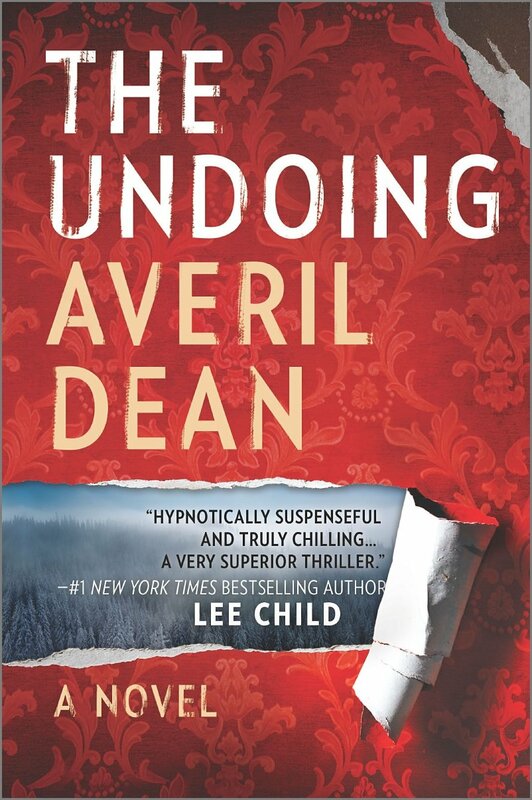 This entry was posted in Books and tagged Averil Dean, book reviews, books, dark, intense, Netgalley, new author, very good. Bookmark the permalink. Hmm. This actually sounds quite good! Murder-y, of course. 😉 But I like strong, fleshed out characters and it sounds like this book has that. This sounds really interesting. Putting it on the to read list. I would be very interested to hear your thoughts on it!